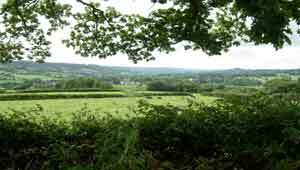 This pleasant walk on the edge of the Blackdown Hills can be quite muddy after heavy rain fall; so wellies are recommended. 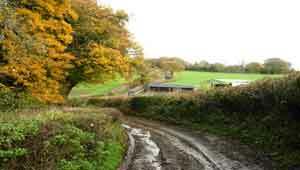 It follows an old track and footpath to the Otter which eventually leads to a country lane. Turn left then left into a track. The walk steadily climbs towards what used to be called Upottery Airport (Smeatharpe) - you pass a brick memorial to the USAAF Station 462. From here,follow a lane towards the now disused airport . 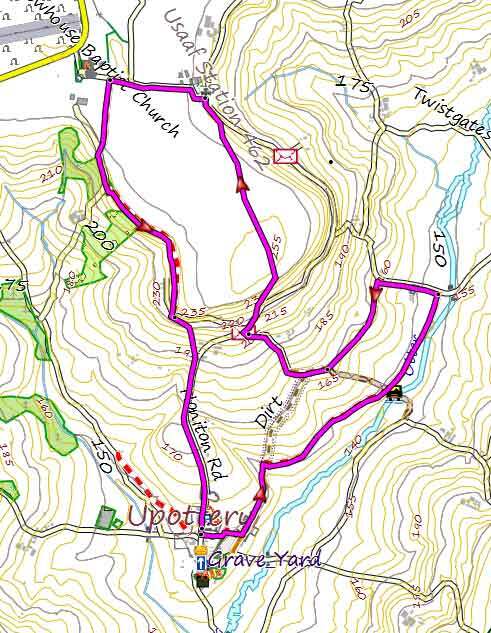 Just before a chapel (150 m) turn left into a public footpath which takes you back to Upottery. 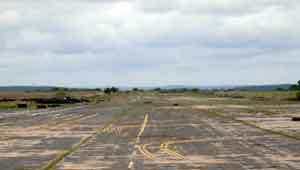 If you want to see the disused airport continue along the lane until you reach a T junction. Ahead,you will notice the airport and an old control tower.